With the rapid development of online technology, the conventional Pay On Foot Parking System has undergone deep changes. With the rising requirement for parking lot charging systems, the traditional parking lot control system can no longer meet people's needs. Afterward, under the Internet era, how to transform the traditional parking system? 1. The entrance and Automated Parking Payment Systems adopts advanced license plate recognition technology to clearly catch the vehicle's vehicle type, body color, character picture, and other information so that the operator can enter and depart the parking lot to achieve nonstop traffic. 2. 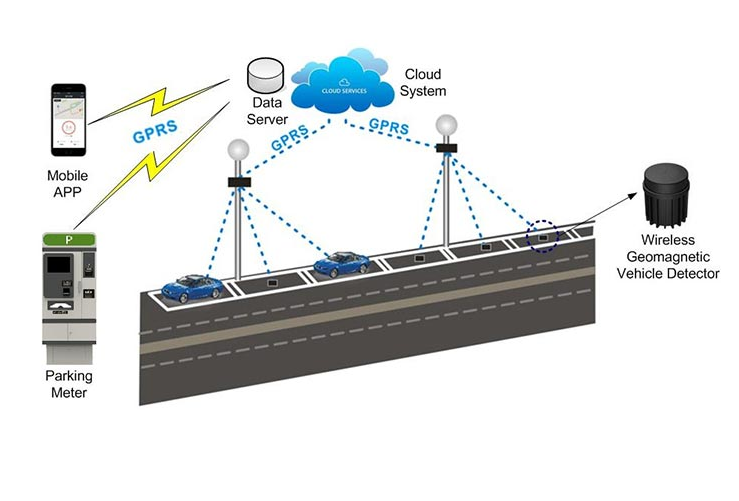 The control module of the Long Range Card Parking System may use the cloud system result management to track the running position of all online apparatus, comprehend apparatus error pre-discovery, self-repair, query various record capabilities in real time, and provide various images. The customer asked about the scene and needed the exact real time question fee amount. The system broke through the regional constraints and realized remote control nationwide.